Warrior Princess Jennifer Lawrence dazzles! She has just celebrated the thrill of a lifetime after winning a best actress Oscar. 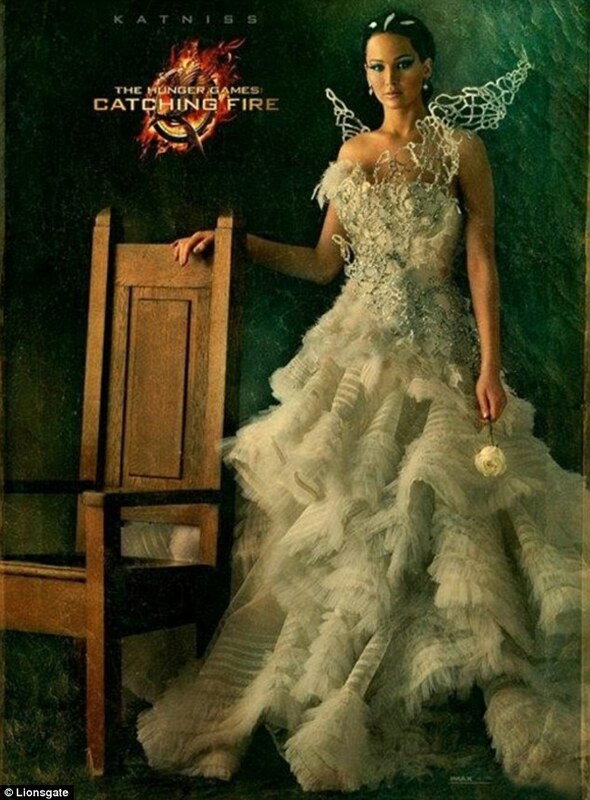 But Jennifer Lawrence’s career shows no sign of slowing down , as her portrait from the forthcoming Hunger Games : catching fire was released on Tuesday. And no doubt by the time the sequel to last year’s smash hit is released in November the 22 year old star will have reached new heights due to the mania surrounding its release. looks to be enhouing the fruits of her success. She wears a beutiful white lace gown , which is covered in ornate detailing and she holds a single white rose. 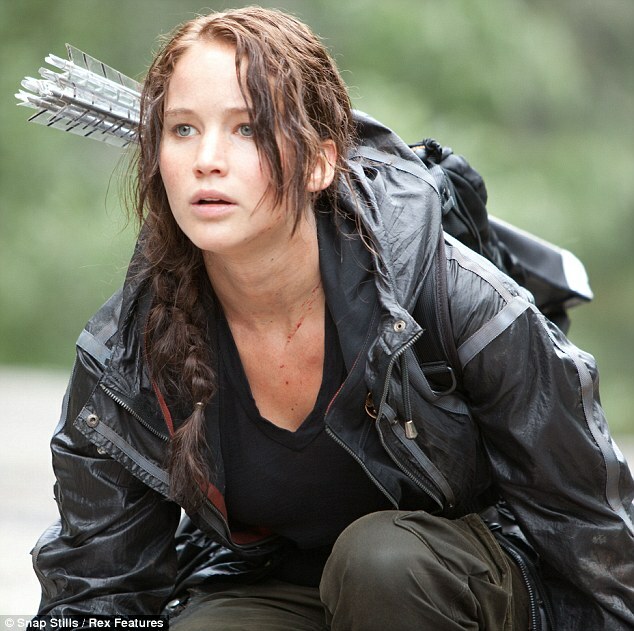 royal aganist a host of other children in post apocalyptic panem. 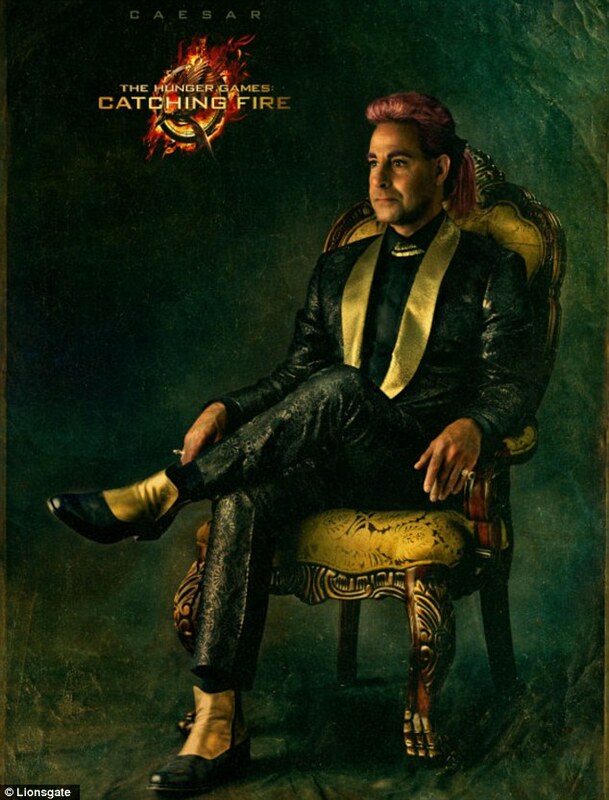 the Effie Trinket ‘Capitol Portrait’ which was release on Monday. 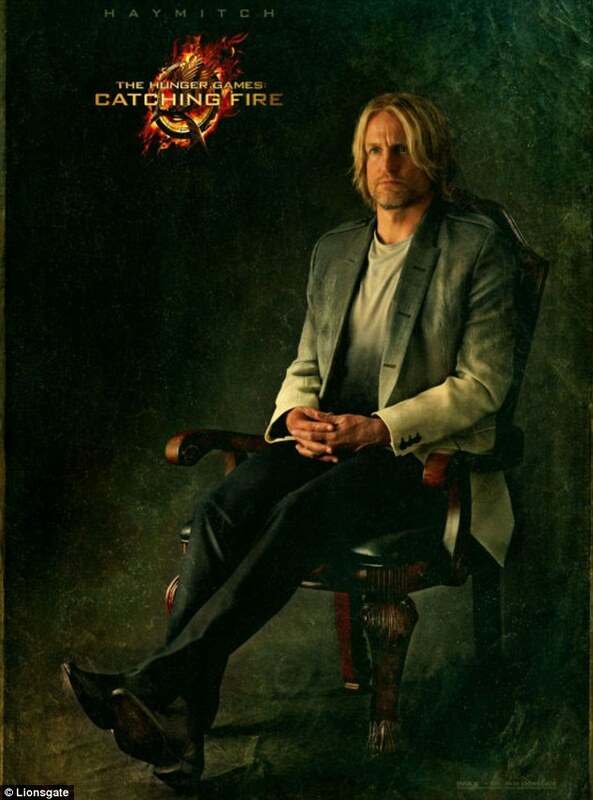 For woody Harrelson will win plenty of cheers for reprising his rol as Katniss mentor Haymitch. 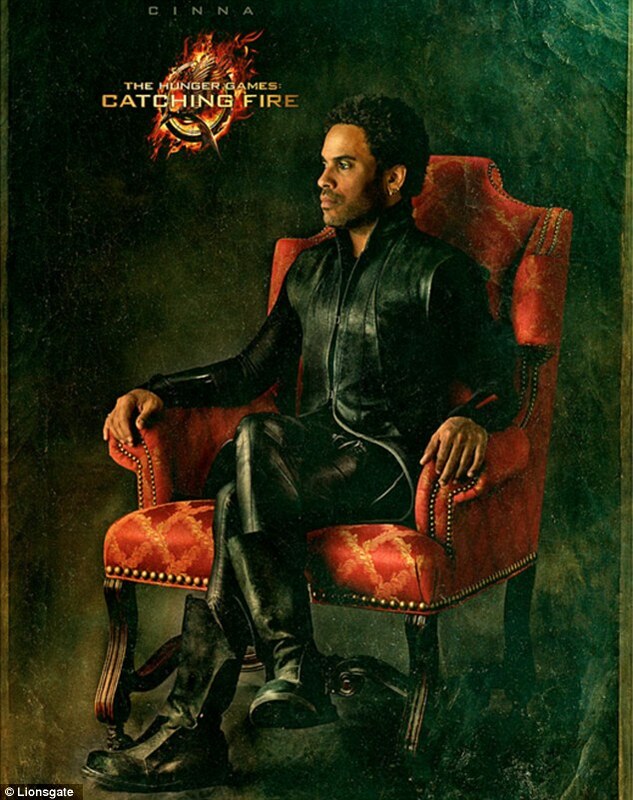 And retro rocker Lenny kravitz and Stanley Tucci both return as Cinna and Caesar Flickerman respectively. But fans will now turn their attention to the big name stars making an apperance for the first time in the forthcoming film. Philip Seymour hoffman , who will portray Plutarch Heavensbee, is perhaps the biggest new name , while Jena Malone and veteran Amanda Plummer also join the cast.